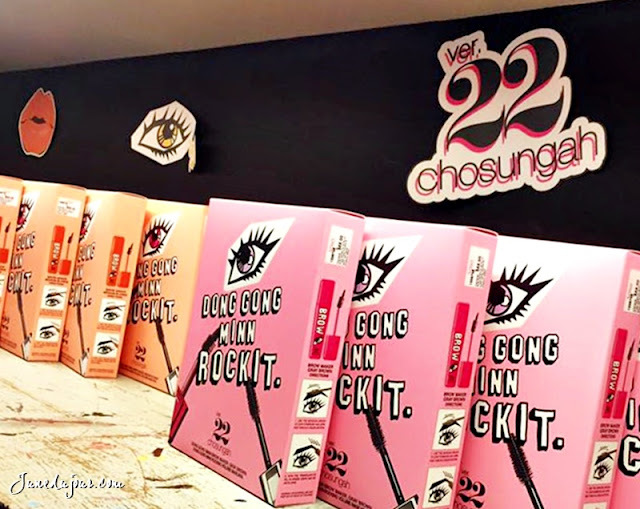 Cool K-Beauty Makeup Brand Chosungah 22 comes to SASA Singapore! Possibly the most colorful and exciting makeup event I've attended so far since 2016! Now I'll be honest, I did not actually know what the brand is until I consulted my beauty maven Ryan, who is my walking encyclopedia to all things K-beauty. 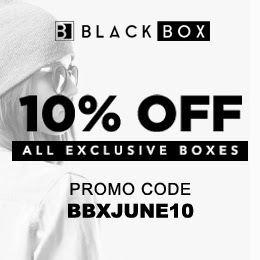 He came back in a super hyperventilated frenzy, exclaiming "It's an amazing cult range that you'll definitely love!" ...and boy was he right about that! 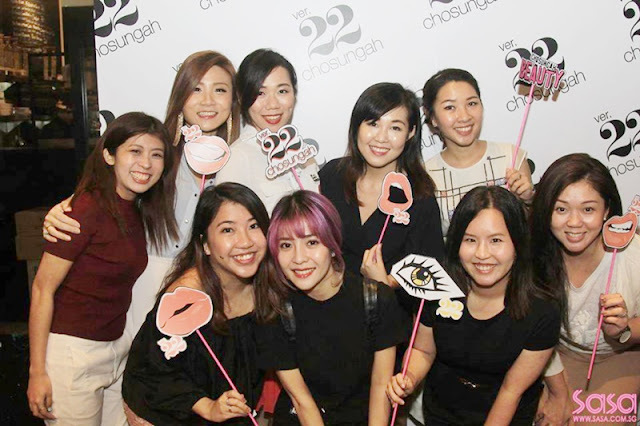 Named after the vivacious makeup artist herself, ChongsuAh, and the prefix "22" actually refers to the extensive years of experience that she has been the beauty industry when she founded the brand. Having worked on the faces of A list celebrities and more, one can definitely say she has the intimate knowledge of what works in making a woman beautiful. Starting from basics, I'm glad to have the Cat Blend Fresh Mix #1 Light Biege. It's a shade lighter than my skintone but it oxidizes abit to match my skin pretty well. One unique factor is that it allows the foundation to blend with an individual capsule right before application, thus reducing the appearance of fine lines thanks to pomegranate seed oil nourishment, as well as broad spectrum SPF 50. To dispense, press the button at the back a few times until you see the liquid foundation emit from the middle. 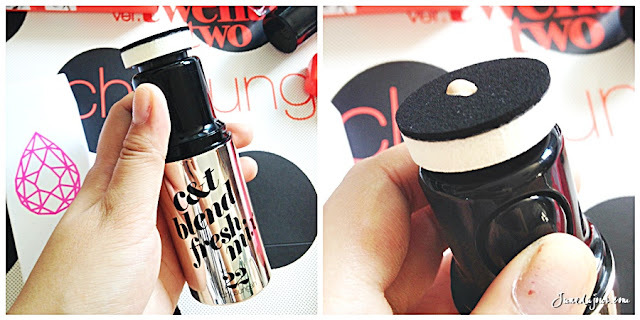 Its dense sponge-head applicator is helpful in smoothing the foundation, (which I found lightweight and dewy), especially reaching tricky areas near the nose. Dabbing it repeatedly over slight blemishes also helps to cover! Found the finish abit too dewy for my liking, so I prefer to set it with powder. 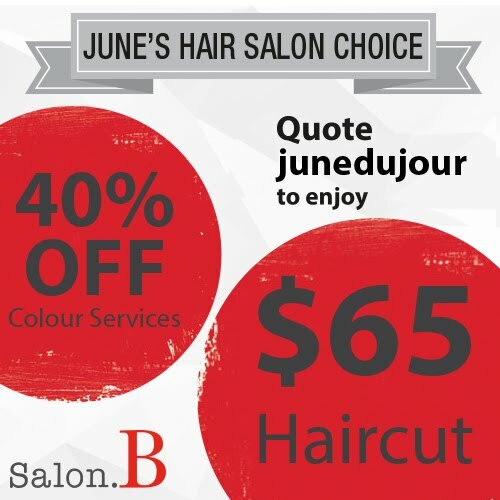 The coverage is decent but after half a day in this humid weather, does cause it to fade off and requires some touch up. Another foundation item we got was the Bounce Up Pact XS in #1 Light Biege; which I found was the star product for me! 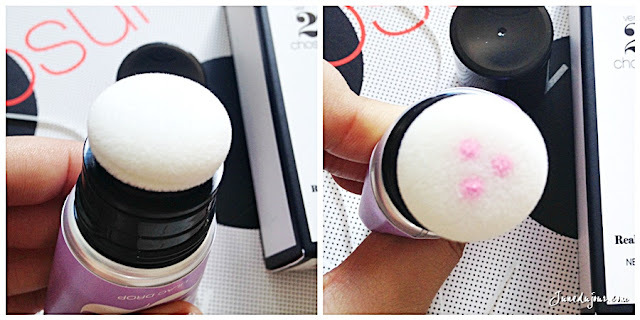 Unlike your usual BB cushions, this compact actually has NO sponge! Yup, you heard right; instead it has a small soft-clay malleable mound which you use the applicator to swipe the product from.It contains a ventilated mesh formula of pourous powder to absorb sebum, while giving medium to high coverage over blemishes and pores. Although also a tad lighter than my skin too, it blends seamlessly into my skin with minimal effort. I ABSOLUTELY love the airy, velvety feel of the bouncy foundation on skin, and I have this somewhat gratifying feeling rubbing into the bouncy foundation mound. It also has a light floral scent that I like too. The finish looks like a satin veil upon skin, and I prefer this over the former due to its drier consistency which gives it a longer staying power. Now, you won't be faulted if you had mistaken the Dong Gong Minn Brow Maker in Medium Blonde for our regular highlighter stationary (how's that for quirky)?! It comes in 4 different shades to match any brow shade and I enjoy the look of conversation-starter packaging of it. Unlike usual brow mascaras, it has an additional felt tip at the end of the wand which you can use alone or additionally to draw the brow shape. Lucky me, I had my hair dyed a medium honey brown shade so this lighter shade actually matched it well. The color payoff is abit on the light side, and it took me about 3 layers to really have brow definition. That having said, the look was air-brushed natural looking, and the felt tip allows your to really control the drawing. The Real Cheek Smoother in Lilac Drop had me abit worried since I usually stick to safe shades of rosy pinks or peaches for cheeks, but it seems like my fears where unfounded. I love the idea of an inbuilt sponge on the tube, which makes it convenient for travel and allows relatively good distribution of product. My only concern though, is that it becomes a hotbed for bacteria since you can't really remove the head to wash; so I'd recommend gently cleaning it with a damp tissue after application. When swatched, I found the Real Cheek Smoother pretty pigmented, with a first layer enough to give a natural flush of a cool pink with cool undertones. The finish is pretty dewy, and buffs out easily towards the hairline. Do be gentle and cautious when squeezing, start with abit before working your way for a deeper hue. Who can ever resist lippies! I for one, certainly can't. Here I have the Dual Lip Tint & Gloss in Lace to top off my look. This 3-way product allows you to either 1) use the lip tint for a wine-stained vivid look, 2) use only the gloss side for high-wattage shine, 3) or use both together to get the best of both worlds! Lace features a vivid brick-red orange tint and a light-baby pink gloss. 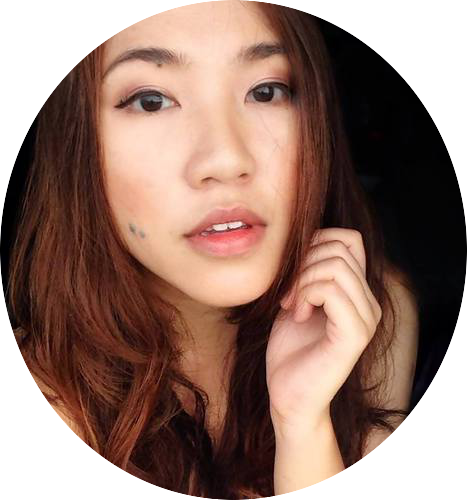 For more information, you can check out the full range on the SASA website: http://www.sasa.com.sg/chosungah22-kbeauty. Or get your hands on this Sasa Singapore exclusive at any of their outlet! K-beauty can certainly do no wrong in my book, and Chosungah 22 definitely shows how you can mix fun and high-performing makeup together! Thank you SASA Singapore for having me!